Musical Interventions—the Pacific Standard Time: LA/LA concert series curated by Josh Kun—wraps up this weekend, but you can still get your fill of cha cha cha rhythms and mambo melodies with his latest playlist below. 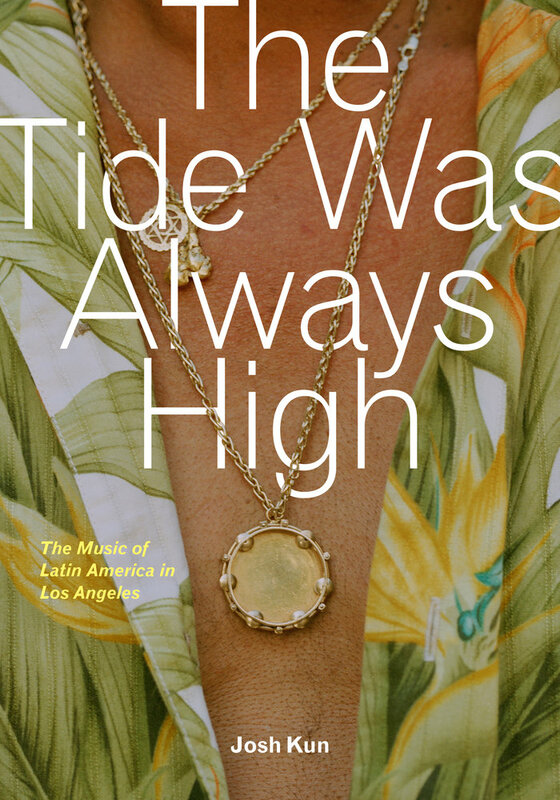 And the accompanying book The Tide Was Always High is available to deepen your knowledge of Latin music and its impact on Los Angeles and American culture. 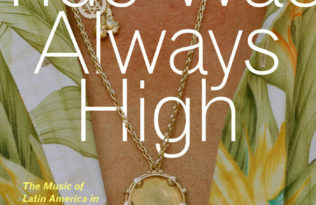 From Hollywood film sets to recording studios, vaudeville theaters to Sunset Strip nightclubs, the book explores the deep connections between Los Angeles and Latin America. 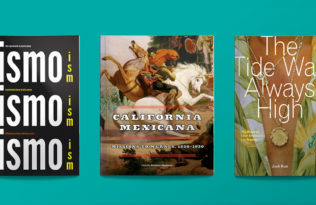 Take a peek inside at some of the lush vintage album covers and check out LA Weekly for an excerpt connecting the dots between Latin music, Blondie, Mission: Impossible, and the Million Dollar Theater. This special evening revisits the 1970 album by legendary Brazilian pianist, producer and arranger João Donato, A Bad Donato (recorded in L.A.), and other moments of “Brazil-in-L.A”. musical creativity. Inspired by the Fowler Museum at UCLA exhibition Axé Bahia: The Power of Art in an Afro-Brazilian Metropolis, the concert features performances by João Donato backed by Bixiga 70, and Bahia-raised Mateus Aleluia with L.A.-based Brazilian singer Thalma de Freitas. Produced in partnership with Center for the Art of Performance at UCLA.